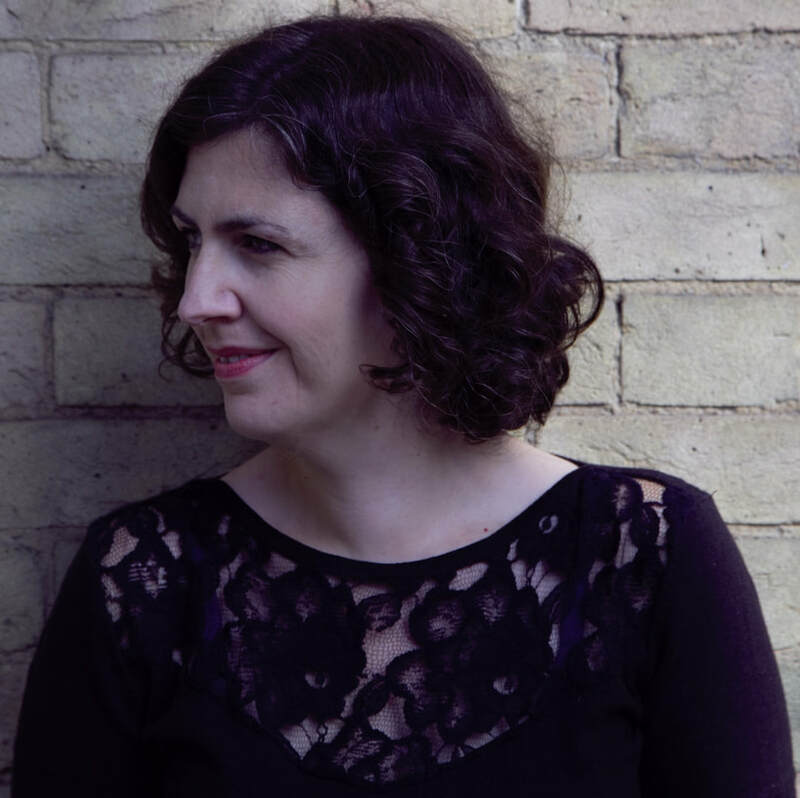 "An outstanding pianist with significant artistic personality"
" Jones' pianisim is beguiling and lucid.... it was such great playing we had here....."
Belinda Jones is a solo, duo and chamber music pianist based in London. She is much in demand as an artist and has worked with some of the finest singers and instrumentalists of her generation. Belinda's latest recording 'Calliope' with soprano Sarah Dacey has now been digitally released on the Foundry Label. The album celebrates irreverant new British Song with songs by some of the UK's finest composers including Kerry Andrews, Cecilia Mc Dowell, Rob Fokens and Bushra El Turk. It has been featured on BBC Radio 3's Record Review, and is being articled in BBC Classical Music Magazine July 2017 issue. Also, listen to us on BBC Radio 3 In Tune in September, date tbc.